Delhi, which is home to approximately 19 million people, is reeling under the menace of air pollution from the past couple of years. 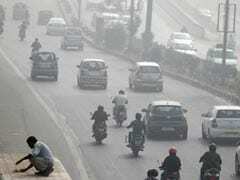 Know what the safe levels of pollution are and tips to beat it. People residing in the national capital woke up to another cold and gloomy morning as the temperature remained below normal level and a thick blanket of fog engulfed the region on Thursday. The maximum and minimum temperatures were recorded at 21 degree Celsius and 5 degree Celsius respectively. Foggy weather in Delhi disrupted the rail traffic as well. According to the latest report compiled by the Indian Railways, as many as 11 trains were rescheduled after getting delayed for at least by an hour. Jayanagar- New Delhi S Sainani Express, Ghazipur-Anand Vihar Express, and Poorvottar Sampark Kranti Express were delayed by 1.30-hr, 2 hours and one hour respectively. Owing to low visibility, Bhubaneswar Duronto Express was delayed by five hours while Poorva Express and Puri-New Delhi Purushottam Express were delayed by three hours each. Fog and chill are likely to persist with little hope for an improvement in the quality of air and visibility, particularly during the morning hours. 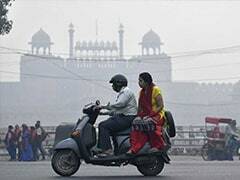 Delhi breathed uneasily as the Air Quality Index (AQI) at Mathura Road was docking at 346 in the morning with particulate matter (PM) 2.5. At Dhirpur, the AQI was 297 while in Pitampura area it dipped to 'very poor' category at 355. AQI near Pusa Road, Airport Terminal 3 and Chandni Chowk stood at 346, 357 and 342 respectively. "The haze and fog will continue to persist during the early morning and late evenings for the next couple of days," said the Centre-run System of Air Quality and Weather Forecasting and Research (SAFAR). People have been advised to avoid prolonged or heavy exertion. 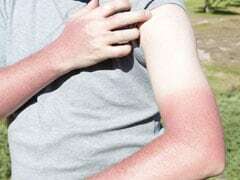 "Go for a short walk instead of a jog and take more breaks. Stop any activity level if you experience any unusual coughing, chest discomfort, wheezing, breathing difficulty, or fatigue," advised SAFAR. 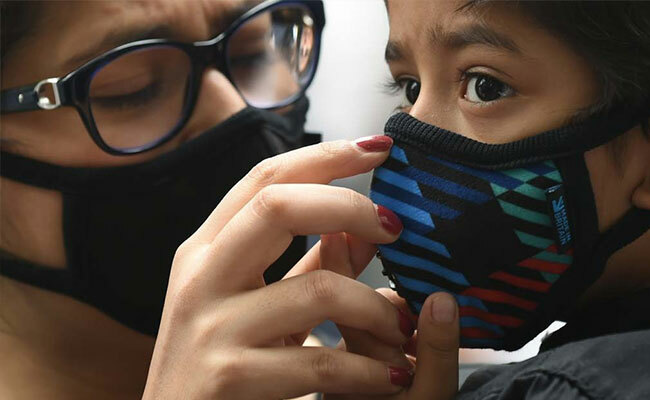 Delhi, which is home to approximately 19 million people, is reeling under the menace of air pollution from the past couple of years. The region faced a major air quality crisis last year as pollution levels shot through the roof and even forced the shutdown of schools. Moreover, Delhi Chief Minister Arvind.